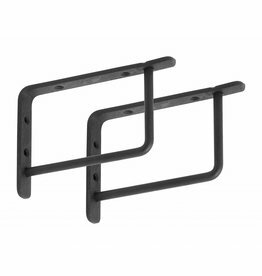 Set of 2 black shelf brackets from Nordal. 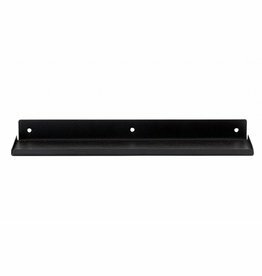 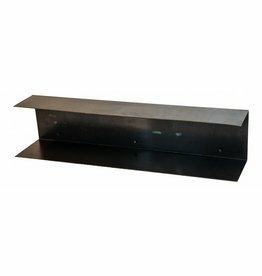 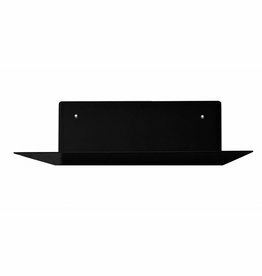 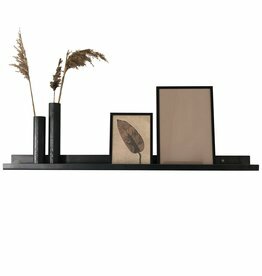 Black iron wall shelf from House Doctor. 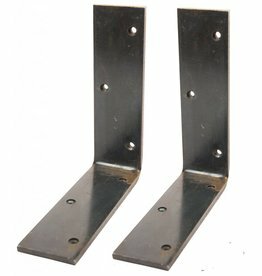 Set of two shelf supports Brut Industrials. 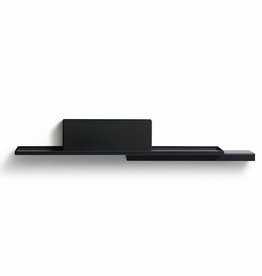 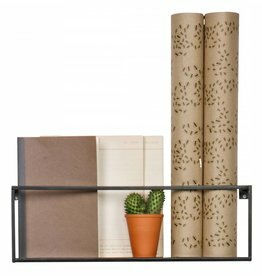 Nice cool this wall shelf brut. 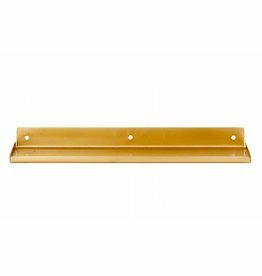 Gold-plated iron wall shelf from House Doctor. 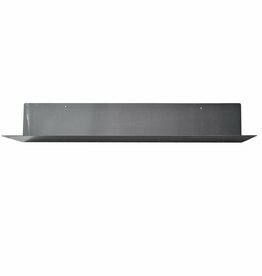 Green metal wall rack Original of Bodilson. 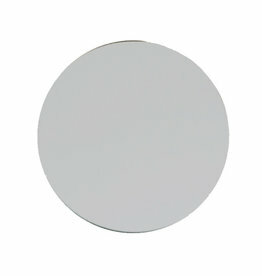 Magnetic mirror, round or rectangular. 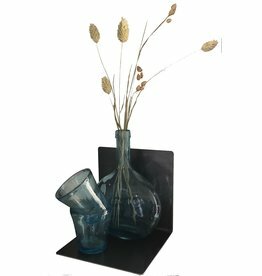 Gold-colored 3-part storage tray from House Doctor.